With MCTV BusinessPro dedicated fiber optic Internet, your business receives the high-bandwidth capacity it needs without sacrificing speed or network security. Faster than any of our cable modem-based Internet options, our dedicated fiber download speeds begin at 100 Mbps and scale up to fit your organization. Shaky connectivity and unplanned outages have a real impact on business productivity. With MCTV dedicated fiber, you’ll experience reliable, uninterrupted service while simultaneously connecting devices throughout your business including computers, laptops, smartphones, printers and more. Say so long to Internet slowdowns. From video conferencing to file sharing, users throughout your organization will find rapid, clear connections, even on high-demand networks. Up your network security. 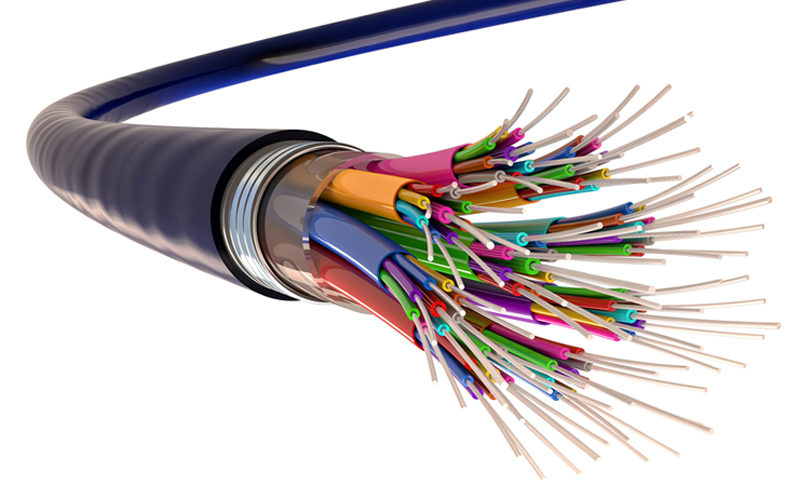 As a dedicated circuit, MCTV’s fiber optic Internet provides greater network protection than traditional copper-wire cables, so your company’s private data remains secure. Seamless integrations. MCTV has cross-connection agreements with service providers nationwide. We provide point-to-point communication solutions for businesses with multiple locations outside of our service area. Bring the power and security of dedicated fiber optic Internet to your business. Call 330-833-4134 (Stark County) or 330-345-8114 (Wayne County) for packages and pricing.